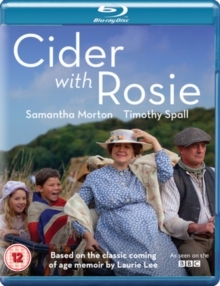 Kelly Macdonald and Rafe Spall star in this family adventure adapted from Arthur Ransome's classic novel set in the 1920s. 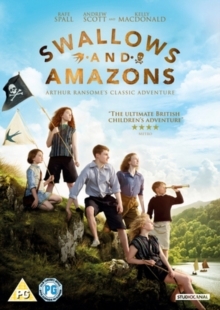 While on holiday in the Lake District with their mother Mrs. Walker (Macdonald) four siblings - John (Dane Hughes), Susan (Orla Hill), Tatty (Teddie-Rose Malleson-Allen) and Roger (Bobby McCulloch) - set sail on a boat named Swallow and discover an island. As they begin to explore they realise the island has already been claimed by sisters Nancy (Seren Hawkes) and Peggy Blackett (Hannah Jayne Thorp), who have their own vessel called the Amazon. Meanwhile, the sisters' mysterious uncle Jim Turner (Spall), who lives in a houseboat and is thought of as a pirate by the Walker children, has become the target of secret agent Lazlow (Andrew Scott). When Jim is taken captive the Walkers and the Blacketts put aside their rivalry and band together on a mission to discover what happened to him. 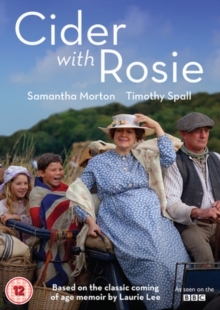 The cast also features Jessica Hynes, Richard Bremmer and Harry Enfield.